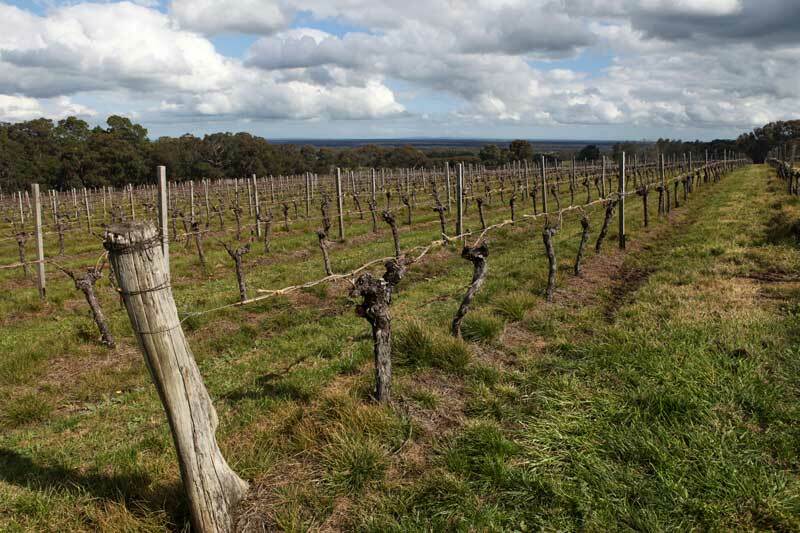 Following a wine tasting foray to Denmark, Western Australia last weekend I thought it timely to flag the issue of glyphosate resistance in vineyards. While Sally and I were sampling the delectable products of this prize-winning winery I turned my attention out the window to the vineyard. Yes, old habits die hard. What caught my eye were the beautiful healthy annual ryegrass plants scattered along the under-vine strip that is normally kept weed free (See image below). Glyphosate resistant annual ryegrass getting a root-hold in the vineyardThis is typical of the early stages of the development of glyphosate resistance where an over-reliance on glyphosate for weed control allows naturally resistant individual plants to multiply and eventually dominate if management isn’t changed. Currently twenty two separate populations of glyphosate resistant ryegrass have been confirmed in South Australian and Western Australian in vineyards (http://www.glyphosateresistance.org.au/register_summary.html). This is likely to be the ‘tip-of-the-iceberg’ and vineyard managers need to take action immediately to prevent these glyphosate resistant plants from producing fertile seed. A range of post emergent herbicides with different modes-of-action are registered for use in vineyards and can be used NOW to kill the existing plants. These herbicides include amitrole (Group Q), Alliance® (Groups Q + L), glufosinate (Group N), paraquat (Group L), Spray.Seed® (Group L) and Fusilade® (Group A). An integrated weed management program then needs to be developed for the management of herbicide resistance in our fantastic vineyards.